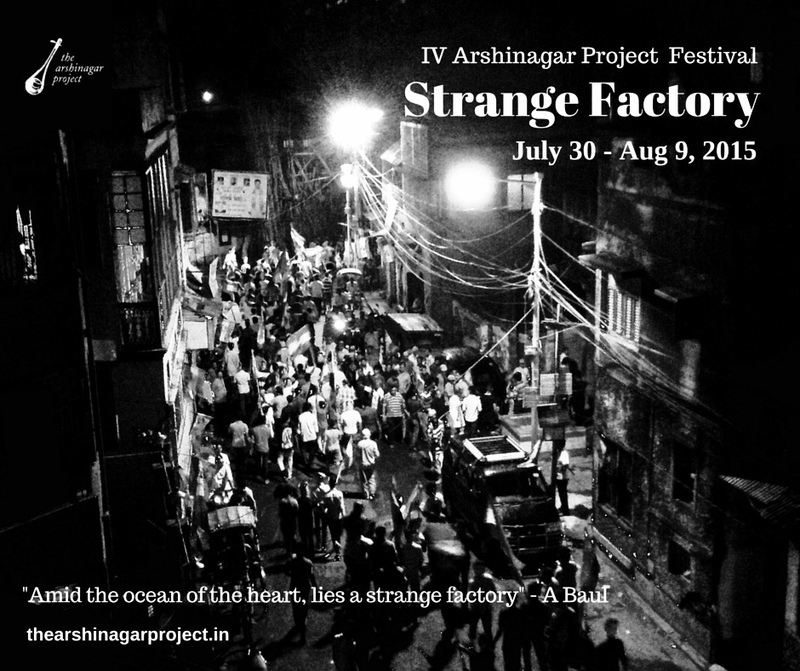 The Annual Arshinagar Project Utsob commemorates the foundation of The Arshingar Project, and is held every year during the last week of July and first week of August. 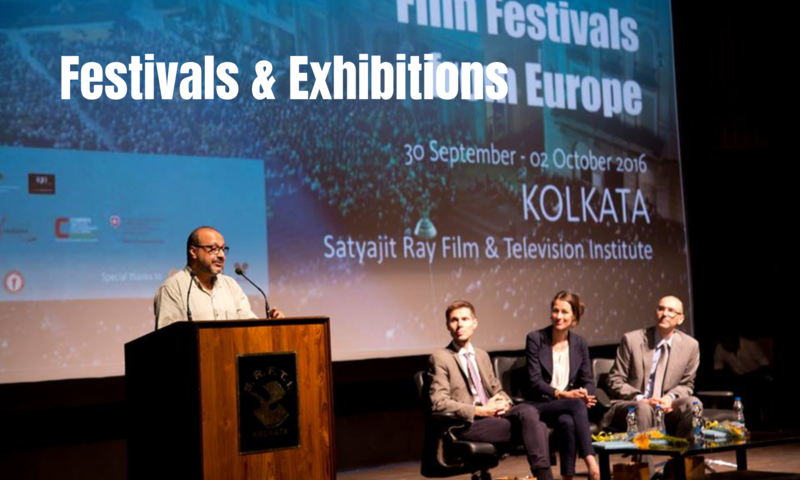 This is fringe festival and artists from artists from Indian and the world are invied to participate. The performances are held at multiple venues in Kolkata and its suburbs.